NEW YORK, January 31, 2019	(Newswire.com) - Cancer has a major impact on society, people’s daily lives and their family members. It is estimated that each year, the number of new cases of cancer is around 439.2 per 100,000 men and women just in the United States. It is a highly researched disease since it is the second-leading cause of death worldwide, right after heart disease. One of the best treatments for cancer is chemotherapy, which consists of using certain drugs to destroy cancerous cells. However, these drugs carry side effects that can hinder a person’s daily life. Chemotherapy can cause much burden in its curative intent, from physical ailments such as pains and aches to stomach problems. In recent years, more research has been directed towards the potential adverse effects of chemotherapy on the brain and cognitive function. Brenna McDonald, associate professor at the Center for Neuroimaging at the Indiana University School of Medicine suggests that previous work on other types of cancer show that chemotherapy can lead to reduced efficiency in the brain’s neural networks, which can result in a poor cognitive function. Ahles, Root and Ryan (2012) determined that chemotherapy is the major cause of post-treatment cognitive problems and coined the term chemo brain. 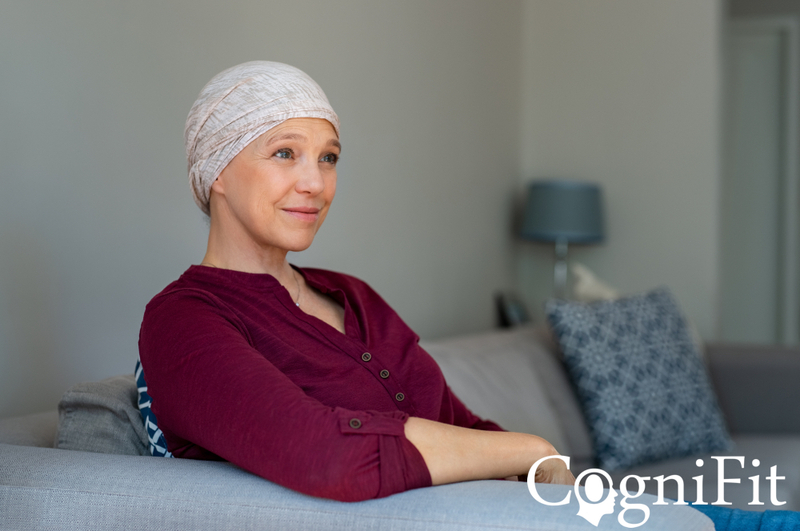 Chemo brain is a common term used by cancer survivors to describe thinking and memory problems that can occur after cancer treatment. Schagen and Wefel (2013) established cognitive dysfunctions from chemotherapy, affecting cognitive skills such as memory, executive function, attention and processing speed. It has been proven that surgery, dosing and the timing of chemotherapy treatments, among others, might contribute to the deterioration of brain functions, therefore it is important to keep the brain stimulated with physical exercises, brain training and good nutrition. For further inquiries and media interviews, please contact Thomas Mann at media@cognifit.com. CogniFit's patented technology has been designed by an international team of scientists, neurologists and psychologists who investigate and combine the latest discoveries on the brain with advanced adaptive algorithms and big data analytics. For 20 years, CogniFit has been developing personalized brain fitness programs with leading scientific institutions and published its results in several peer-reviewed publications.